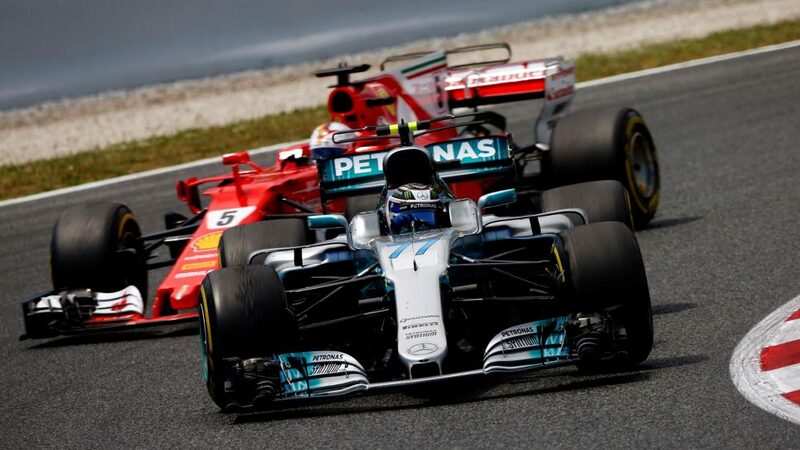 Sebastian Vettel feels that getting caught behind Valtteri Bottas was a significant factor in his eventual defeat by Lewis Hamilton in a scintillating duel in Barcelona. 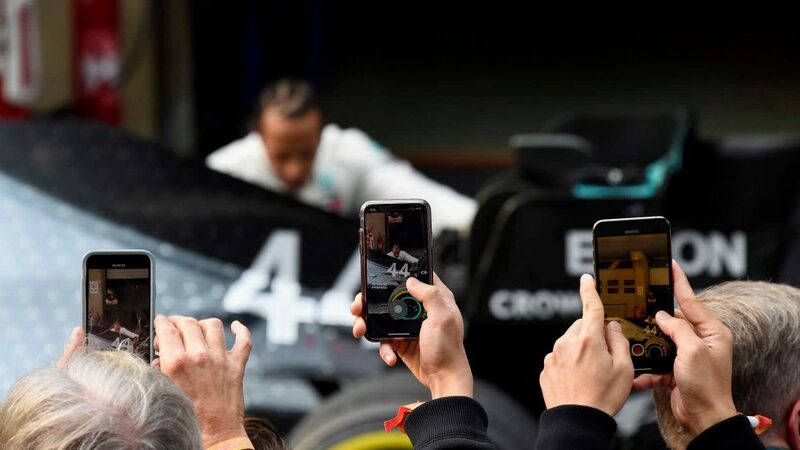 The Ferrari driver jumped Hamilton at the start, but opted to pit sooner than the Briton and emerged behind the second Mercedes of Valtteri Bottas - who like Hamilton decided to stretch his initial stint. 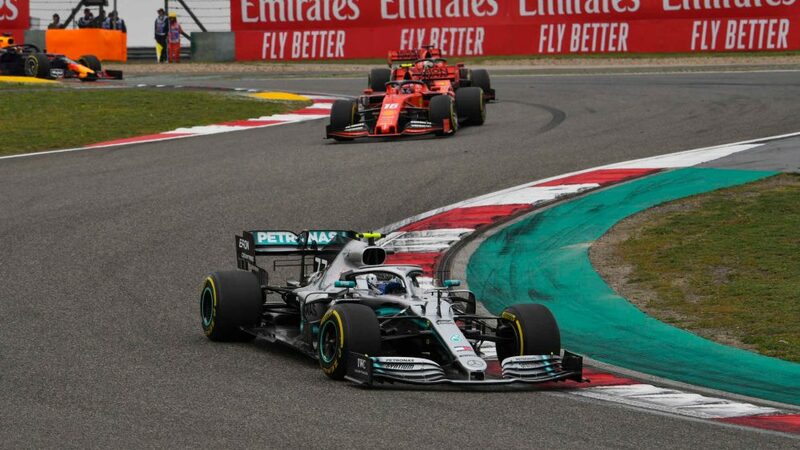 Despite being on older tyres, Bottas managed to keep Vettel at bay for a handful of laps - which allowed Hamilton to close in, and helped swing the balance of victory in the latter's favour. 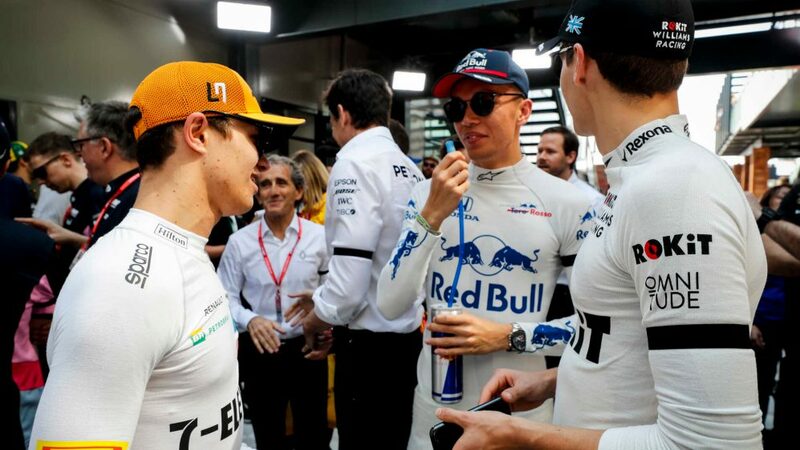 "We lost a lot of time fighting Valtteri," Vettel reflected afterwards. "We lost four seconds. I was catching him but I knew they wouldn't pit him. I nearly lost the car [overtaking] because I had the DRS open and it was a quite aggressive move on the steering wheel. 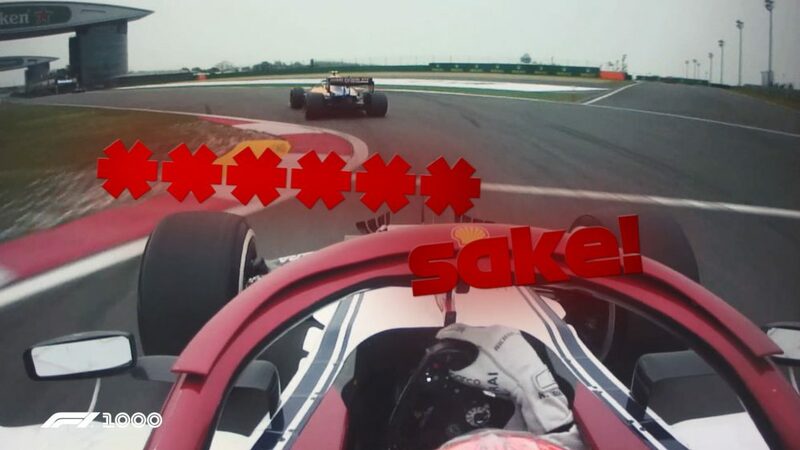 "He was all over the place with his tyres so they used him a bit to block me. 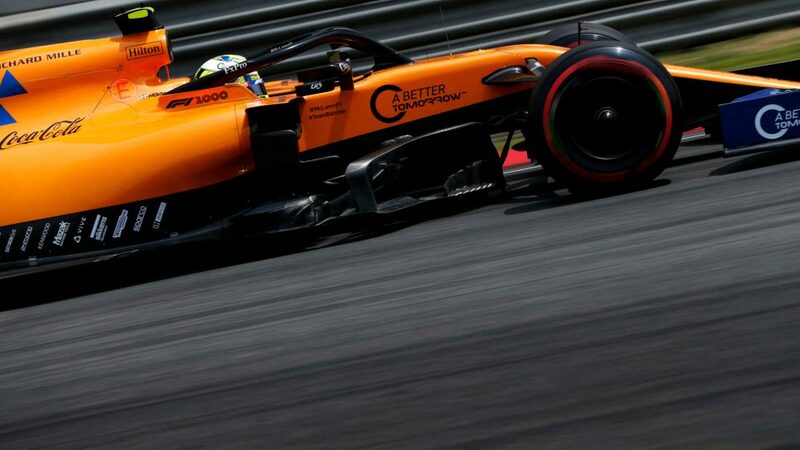 He still managed to somehow get a decent exit [out of Turn 16] so I didn't quite make it the first time round so the second time round down the straights I thought 'now, I have to find some way, even if it's over the grass'. "It was really close. 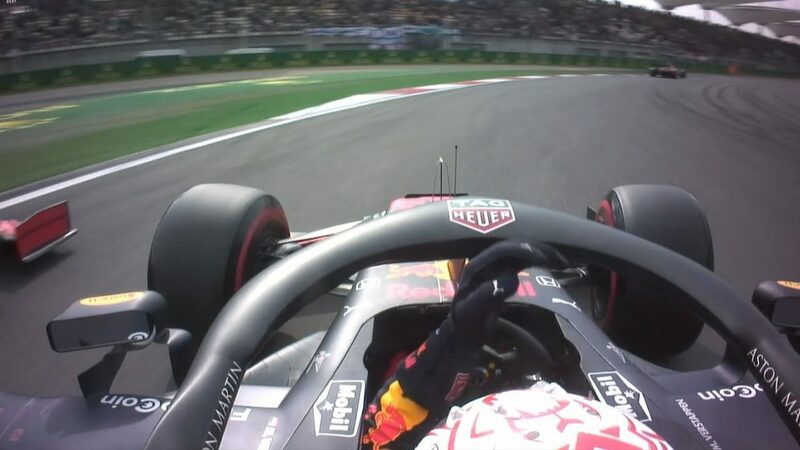 I faked on the inside, went back on the outside and then on the inside to surprise him, which worked - but I nearly lost the car doing that because I had the DRS open and it was a quite aggressive move on the steering wheel. 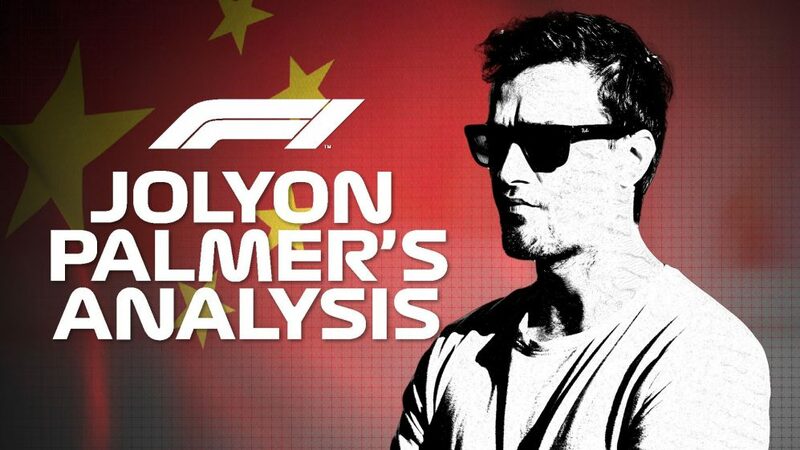 "So I was really happy but then equally I looked down and I'd lost an awful lot of time so I wasn't that happy because the real fight was with Lewis." 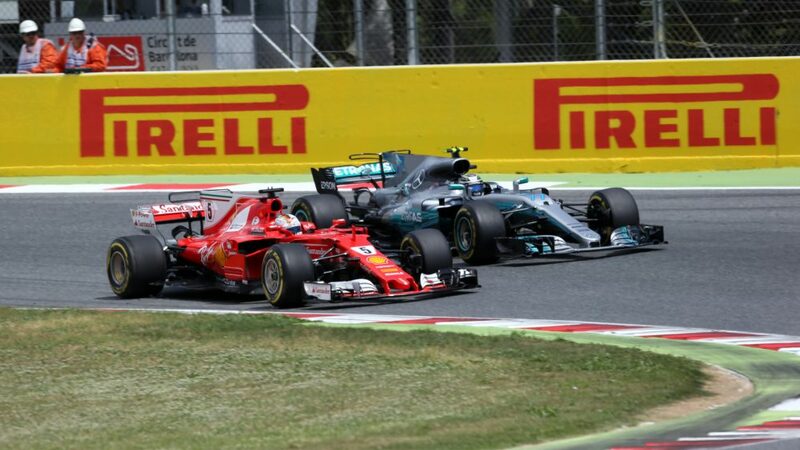 Vettel said his subsequent duel with Hamilton was equally tense, especially as he was 'guessing' at where to brake when the pair went side by side into Turn 1. 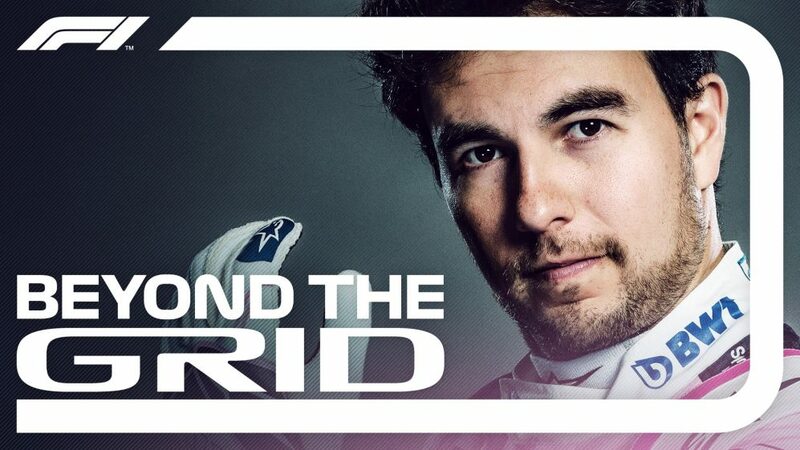 "It was very close when we came out," Vettel said. 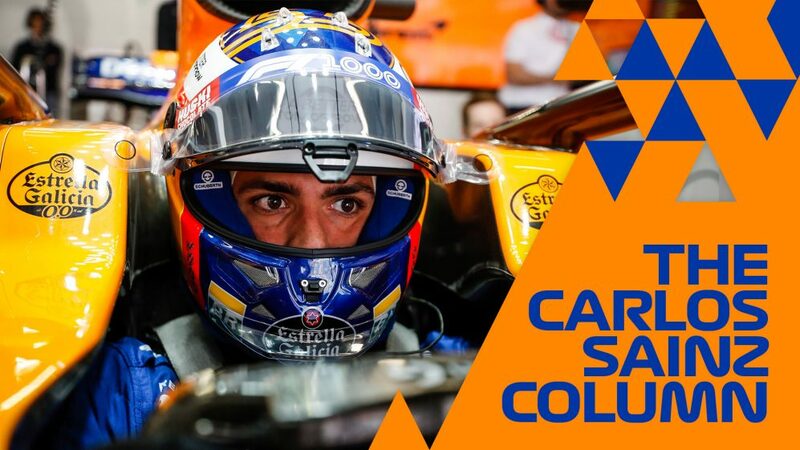 "You come out on fresh tyres – I was just guessing. I wanted to stay ahead but I was just guessing on the brake point. "It worked, but there was no room for him. He reacted well, because he avoided the contact. I don't know if we touched? I think we just missed. "It was good, because I stayed ahead, so you always take it, but it was really close." 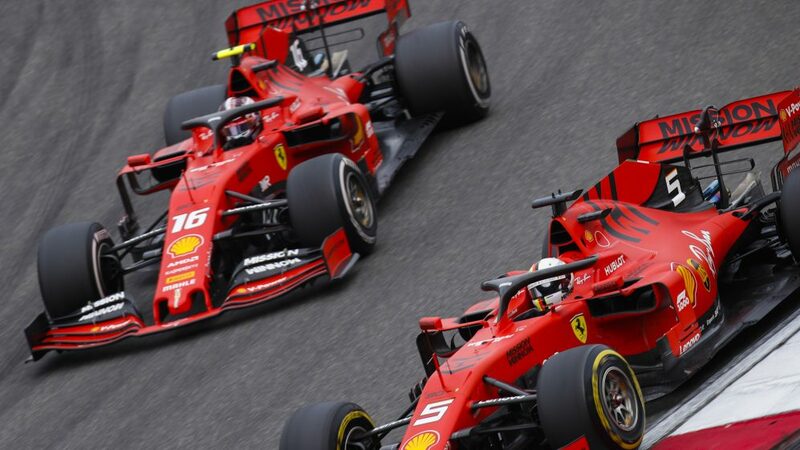 Asked whether he had any regrets or complaints over Ferrari's race strategy, Vettel added: "I don't think the decision is to blame - I think we did the right thing on strategy. "We made eight seconds disappear for the second stop. If you add [that and being held up by Bottas] it's 12 seconds and it would have been a bit better, but that's how it goes." Despite being beaten by Hamilton, Vettel still picked up his fifth top-two finish in as many races, helping him stay six points ahead of Hamilton in the 2017 title fight.